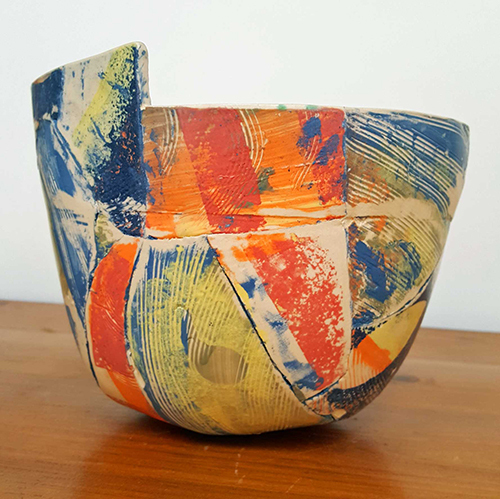 Judith Douglas and Dee Harvey make colourful and vibrant ceramics, drawing on their respective backgrounds in textile and theatre design. Expect birds, vessels and trees of life, plus a few surprises from guest artists. Refreshments in aid of St Michael’s Hospice. Look for the shepherd’s hut when you arrive!